ANDREW MURRAY (9 May 1828 – 18 January 1917) was a South African writer, teacher, and Christian pastor. Murray considered missions to be "the chief end of the church." He pastored churches in Bloemfontein, Worcester, Cape Town and Wellington, all in South Africa. He was a champion of the South African Revival of 1860 and a prolific writer. Between 1858 and 1917 he wrote over 240 books. 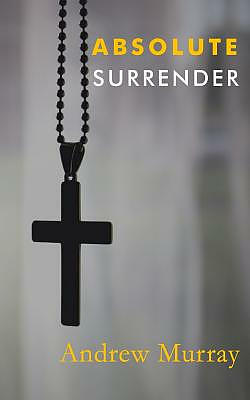 Absolute Surrender by Andrew Murray was published by J Walter Cromwell in August 2017 and is our 58613th best seller. The ISBN for Absolute Surrender is 9781629101781.